With the cost of renting now at a stage where it is almost going toe-to-toe with the cost of a mortgage, it can be a seriously daunting task to try and save up enough money to have a deposit. It can be stressful, it can be exhausting, it is riddled with sacrifice and it can sometimes all fail at the last hurdle. 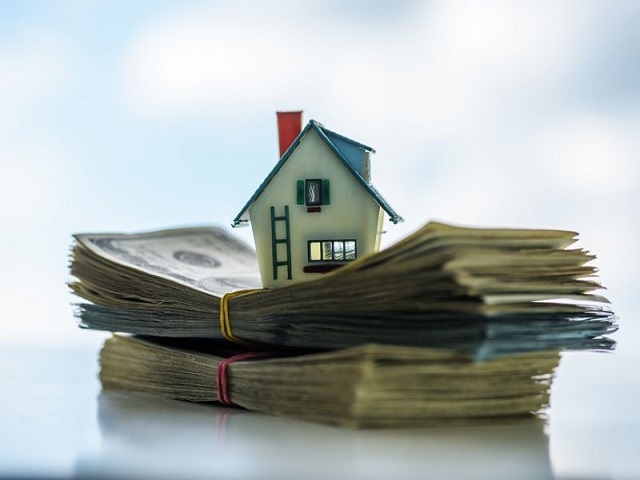 Basically, every cent matters when it comes to saving your money, which is why we have compiled a list of ways to help you in your mission to save up for a down-payment. All you have to do is read on. The biggest killer of your down payment pot is your current rent, which means you need to address this. Don’t worry, it isn’t forever. In fact, the duration of this sacrifice will be far shorter than you may think. All it requires is moving out of your own space, your current space, for six months, maybe a year depending on how much you want to save. So what are your options? Well, the best and worst option is moving home to live with your parents. We know this may not be ideal, and may even feel like a step backward, but they would relish the opportunity to help out and you’d been able to save a sizeable chunk of your monthly paycheck, even if you had to pay a little bit of rent to your folks. Of course, if this isn’t possible, then it is isn’t possible. It is not the end of the world, though. Why not have a look at moving to a cheaper place. Most of us rent or buy what we can afford instead of renting or buying the cheapest and smallest place comfortable to live in. So why not try that little piece of advice from the Minimalists. Or why not get a housemate in your current place, that way you can split rent and bills, and thus save money. It may be an odd suggestion, paying off your debts instead of saving your money, but your debts are likely to be causing you more harm than good. What’s more, by paying off your debts you are actually making an investment. It could be credit cards, student loans, the money you owe to the IRS, it doesn’t matter. What matters is that you find a way to pay off these debts or get a better deal. It could be you speak to your accountant. However, it could be that you have to approach BC Tax LLC complaints department. Both of these options will be helpful in the short term and long term. As a rule, though, the more you pay off the less monthly outgoings you have, and the less debt or tax issues you have, the more you can borrow for your house. If it is just the deposit that is holding you back in the purchase of your home, then why not formulate a new plan and consider shared-ownership. This is an exceptionally good and affordable alternative, especially if you are looking to get on the market for the first time, or out of the renting market. How this works is relatively simple. You buy a portion of the property, anywhere between 25% and 85%, which means your mortgage would be smaller, and in turn so would your down payment.